No wonder we fell in love at first sight with seamless garments of Jenadin. 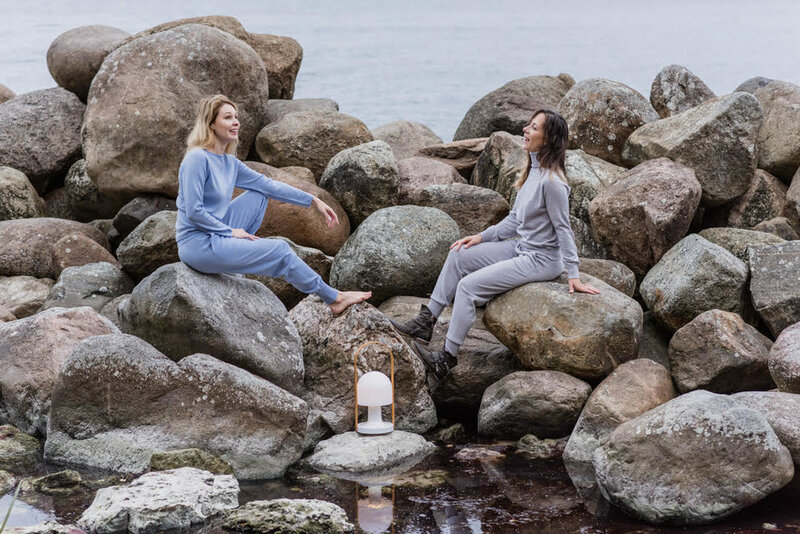 Inspired by outdoors way of life they use only natural yarns, all made in Italy: merino wool, cashmere, silk, cotton and viscose. Own fabrics seamless technology creates a new level of comfort and a space for designer's expression. Join our club of fans!